The Town of Mead has various parks some include fields, picnic tables, play structures for kids generally 10 and under, fishing ponds, very minor trails for walking. There have been many citizens who have inquired about having more options for youth specifically to include older kids in our community. Mead had a skate park at one time but that was taken away with many under the impression it was going to be rebuilt. The kinds of inquires from citizens have been: skate park, bike park, RC. park, spashpad, vita parcour, and dog park. A park like this could exist in one single location for all to access. Several communities along the Front Range have been able to implement such parks by using a combination of grant money, parks and recreation budgets, private donations, and many man hours of volunteers to help off set some of the costs. 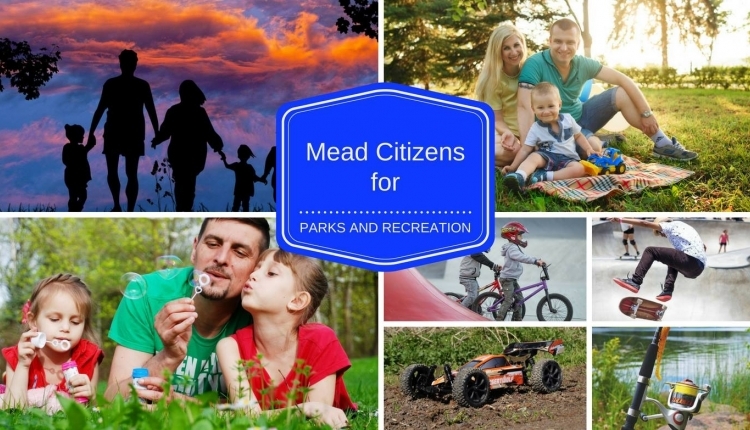 The Mead Citizens for Parks and Recreation are asking for your support to show the Town of Mead we want better parks for our community that all kids could utilize. Specifically a plan and implementation for a skate, bike, RC, splashpad, vita parcour, and dog park. These parks would be free and open to all ages! A place where families, kids, teenagers and adults could play. If you have additional suggestions please include them in the comment section when you sign the petition. Thank you for your support! This is the first step to an amazing park for our community. The Skate/Bike/RC/Spashpad/Vita Parcour/Dog Park in Mead petition to Town of Mead was written by Jennifer Mcpherson and is in the category Neighborhood Living at GoPetition.